For me this week has been a monumentally lazy one! I had a 'reading week' from college and must ashamedly admit I haven't done a huge amount of reading! (naughty!!) 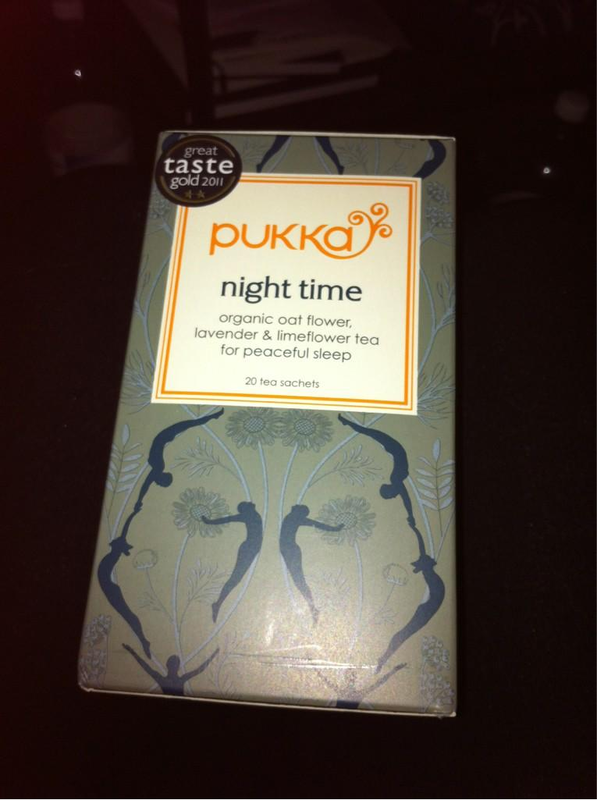 Instead I've had a pampering week, caught up on sleep, caught up with friends and generally had a well deserved break. This week has been the first time I've had two or more days off in a row since well before Christmas, so I think it's okay to be a little lazy sometimes and to enjoy being a little unproductive. Monday: HD Brows and Gelish nails appointment, then lunch at my friend Kelly's. Tuesday: The longest lie in I've had in over a year, 96% sleep quality on 'Sleep Cycle' most likely due to my ten hour sleep! Wednesday: Lunch and spa afternoon with Kelly, nothing like a swim, jacuzzi, sauna and steamroom sesh' to revitalise you :) then off to see the Hobbit with my little brother. Thursday: Lunch at Cibo e Vino (Stirling's best Italian restaurant btw!) with my Granny and Mum, plus a cheeky trip to the new Waitrose which had just opened. Friday: Trip to the hairdressers, a quick run about the shops to buy a new dress for tomorrow night ;) and to buy new work uniform and then home for Burns Supper, perfect. Little brother being a cool kid in his Parka ;) heading to finally see The Hobbit. 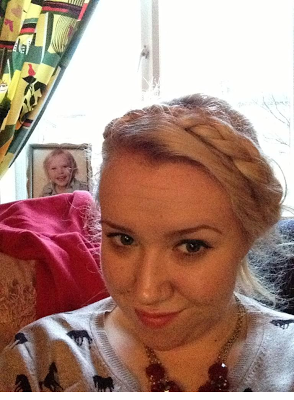 Using Pinterest for hairstyle inspiration; look no.1 Heidi braids. 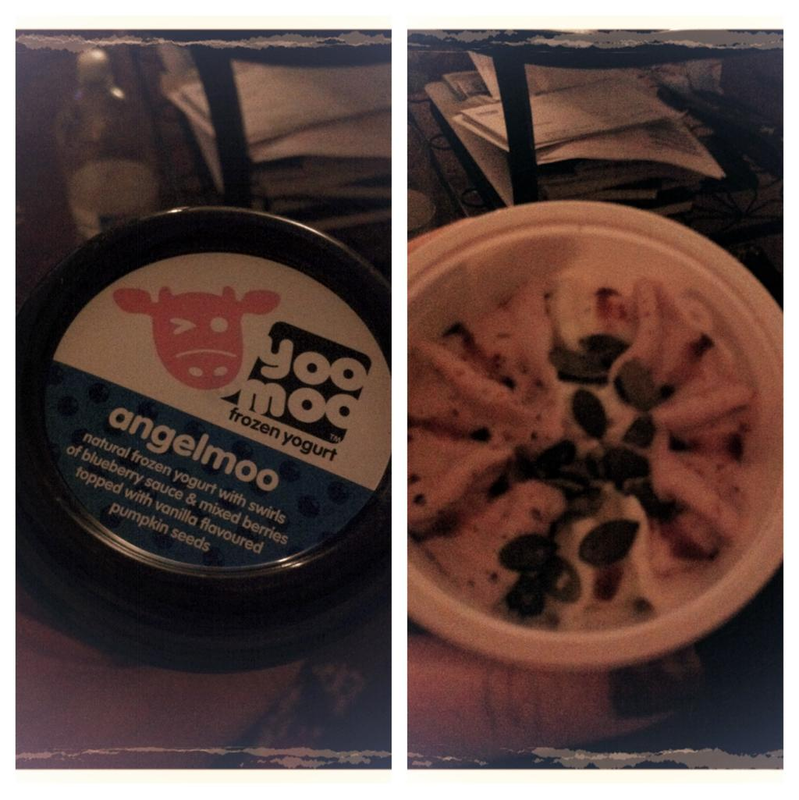 Love having Waitrose in Stirling :) Froyo! 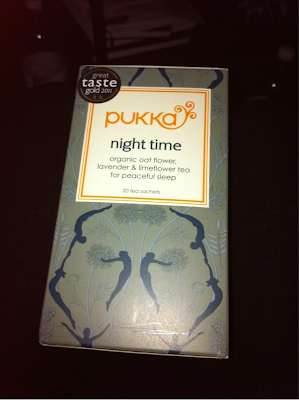 Kirsty from CoffeeandCakes recommended this, picked it up in Waitrose so excited to give it a try. 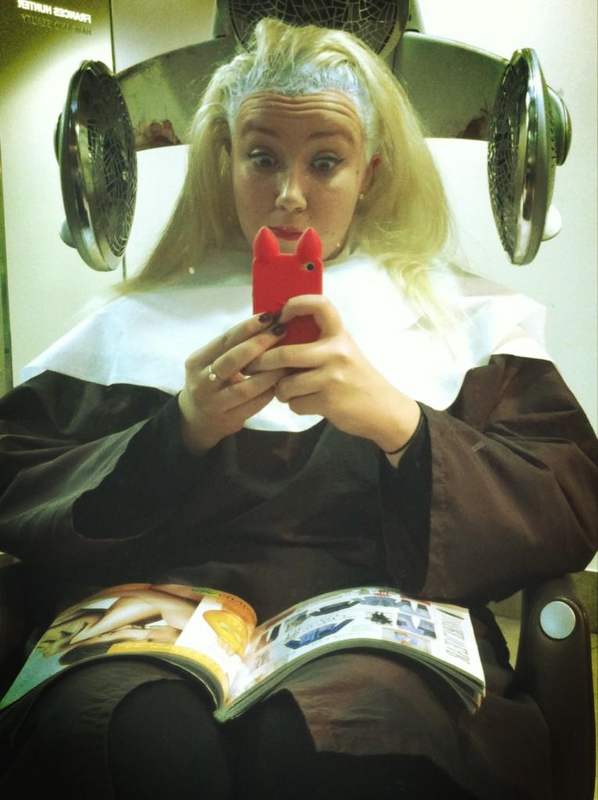 Amusing myself at the Hairdressers, bleach oan! 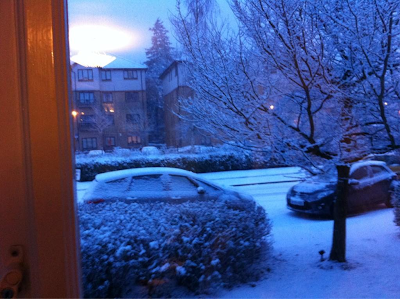 Snowy view from the window this morning, so pretty :) it's snowed non-stop all day. As I haven't posted much this week I decided I'd do a little post with a few pictures, a wee update if you like :) I'll also be posting my first DIY post in the next few days, a must for those of us attending lots of 18th and 21st Birthday parties this year. I'm turning 21 later this year and so this year is in a way 'The year of the 21st's' and presents can be so hard to buy! I hope you all had a lovely week and that the snow (if you've had it) hasn't been too much of a hindrance, have a lovely weekend all! !